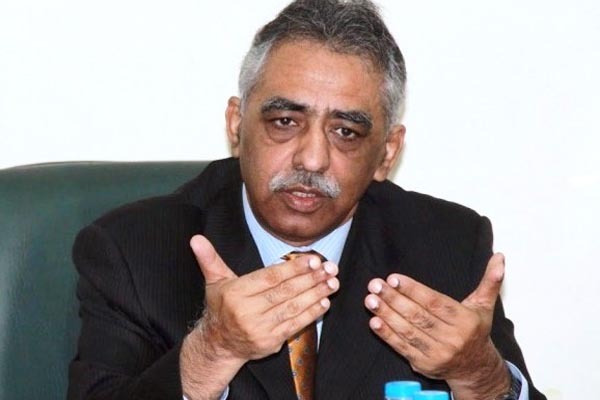 ISLAMABAD, Jun 2 (APP): The State Minister for Privatization Muhammad Zubair Thursday said that the incumbent government has put the economy on track of growth with the steps initiated during last three years. All economic indicators were positive as the government was sincerely working to further strengthen economy in the country, he said this while talking to PTV. The minister said the government had been focusing on two core areas which includes security situation and energy crises in the country after coming into power in 2013, he said adding that both the areas were now depicting much better situation after the government’s efforts. To a question, Muhammad Zubair said the privatization was a sensitive subject in which all stake holders were to be taken on-board. The government intended to take measure regarding privatization of Steel Mill, distribution companies and some other organizations in fiscal year 2016-17, he added.